The staff are polite, knowledgeable, and professional from start to finish. They made me feel welcomed and answered all of my questions. My procedure (laser treatment) was quick and effective, with minimal pain. Ashley was fantastic! 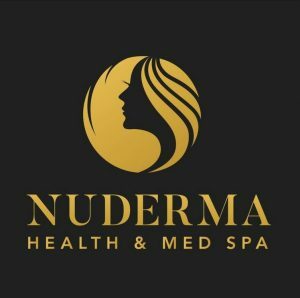 I’ll definitely be visiting Nuderma for all my laser/facial needs from here on out!